Scandi and Boho are two interior design trends that aren't going to go away anytime soon. So why not mix them together for Scandi Boho! Keep the colour palette neutral in true Scandi style, but add tribal and geo patterns, loads of texture and plenty of plants to add a boho feel. Or just buy this plant pot, which ticks all those boxes! 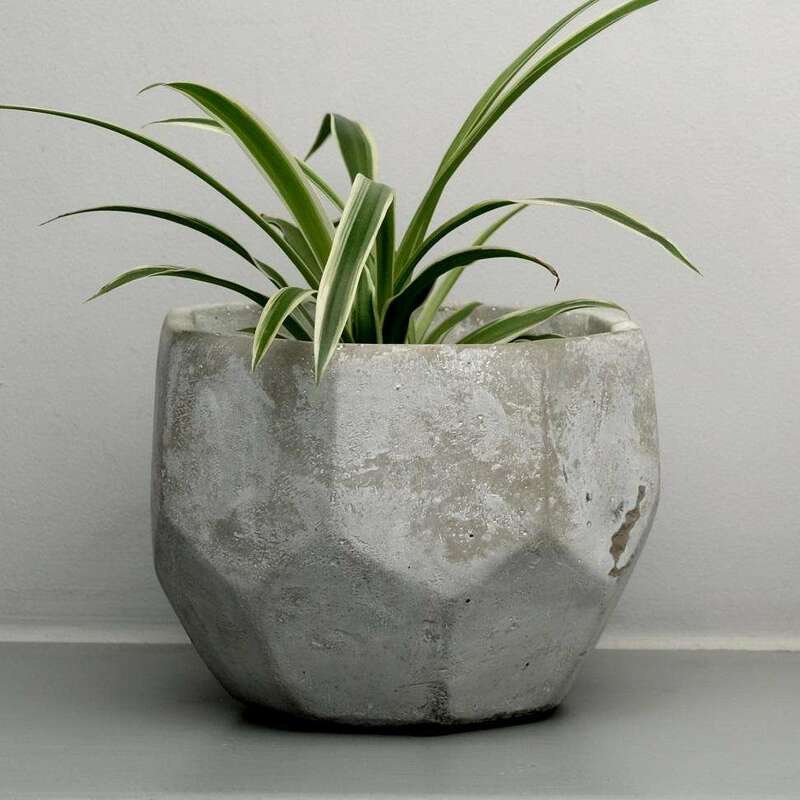 The mini scandi boho geo plant pot measures 9cms tall, with a diameter of 8cms. We think it looks great with one of our mini cacti or succulents.